Congratulations to Miss Praew of Year 7 at St. Stephen’s International School, Bangkok. 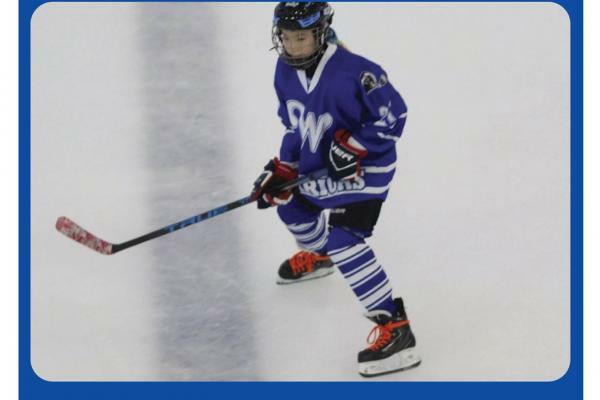 She participated in the Malaysia International Ice Hockey. Praew and her team won 1st place with Bangkok Warriors Team. She also participated in the Chiang Mai Ice Hockey Challenge Cup 2017 and her team won 1st place.